The following code of conduct applies to members of the Calgary Rowing Club (CRC) while participating in events onsite at the CRC and while representing the Calgary Rowing Club at other events offsite. 1. 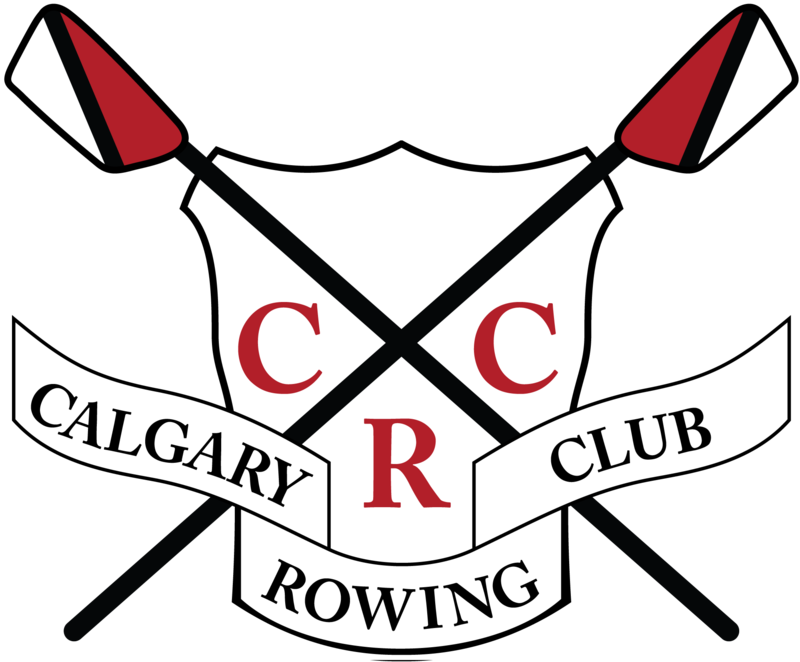 I am an ambassador of the Calgary Rowing Club (CRC) and shall maintain high standards of moral and ethical conduct, which includes self-control and responsible behavior and consideration for other’s physical and emotional well being. a. I understand that I may be sent home at my or my family’s expense and/or excluded from the event or regatta. For Junior athletes, this may involve the athlete’s parent flying to the away loction to meet the athlete, who will then be escorted home if necessary. b. My coach, in consultation with the parent chaperones (if applicable) and CRC Board of Directors, will determine the disciplinary action to be taken. The Club Manager, the program coach, or a CRC Board member will then contact the athlete or, if applicable, parent/guardians of those involved, to inform them of the situation and the actions being taken. 3. I will treat others with respect and expect to be treated with respect in return. 4. I must uphold the standards of fair play and exhibit a high level of sportsmanship and team spirit. 5. I shall refrain from the use of loud, profane, insulting, harassing or otherwise offensive language. 6. I shall dress in the appropriate attire at all times, as directed by the Club Manager/Coach, and I will maintain high personal hygiene standards. 7. I am required to abide by any curfew set by management/coaching staff and/or host organizing committee. 8. If I commit an act, which is considered an offence under the law including City by-laws associated with the Glemore Reservoir, I will be dealt with by the appropriate authorities. 9. I will settle all debts with the Calgary Rowing Club. 10. I must be willing to clean up after myself and help keep the club and all race sites tidy and orderly, including my hotel room at away events. I will not possess or use any illegal drugs, excluding prescribed medical drugs. The use of performance enhancing drugs is strictly banned. a. I will not bring personal alcoholic beverages to any CRC event unless previously cleared by the Club Manager. b. If under the legal drinking age, I will not possess or use alcohol, tobacco or flammable substaces, or any illegal drug in any form during CRC-related events, either at the CRC or away at other locations, or at any social activities connected with the event. c. If over the legal drinking age, I not supply alcohol to minors, nor will I be under the influence of alcohol while performing official duties as a team member. d. If under the age of 18, I will not engage in sexual activities at any CRC-related events. e. I am accountable for any costs incurred for any willful damage to hotel rooms or other property that I am responsible for. A breach of any part of this code of conduct is sufficient grounds for me to be withdrawn from an event and to be sent home at my own expense and/or result in the removal from any Financial Assistance Program. 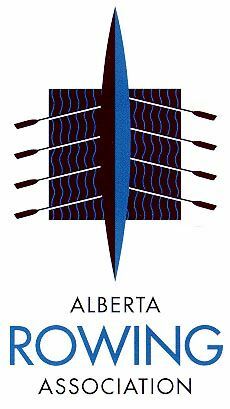 I am subject to the disciplinary policies and procedures of Calgary Rowing Club as presented by the Association’s Policy and Procedures Manual, which may include being removed from Calgary Rowing Club membership and access to all their programs. I have read and understand the above statements and agree to conduct myself in a manner that demonstrates the standards established in the Code of Conduct.